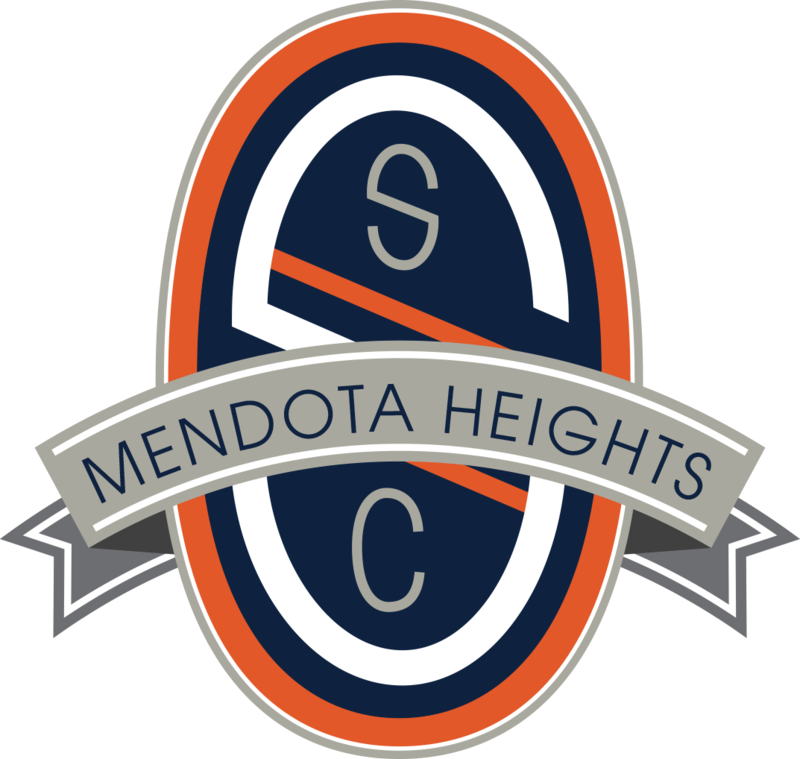 The Mendota Heights Community Soccer program provides an opportunity to play organized soccer at the recreational level for players ages 5-12 years old. We offer a player-centered approach that focuses on the development of the whole player within a team environment. Salvo Soccer Club is devoted to the enjoyment and development of our recreational players. The goal of our Community Soccer program is to provide an opportunity for our community members to have fun, learn about soccer and develop a love for the game. Salvo Soccer Club provides weekly training session plans to the Mendota Heights Community recreational coaches that are based on U.S. Soccer Grassroots best practices. We also provide ongoing coach education throughout the year. 2019 Spring Community Soccer season begins April 29 and ends June 20. All age groups will meet twice per week. At the Pre-Kindergarten and Kindergarten levels, the players will do 30 minutes of training and 30 minutes of scrimmage play at each session. For all other age groups, one session per week will be training and the other session will be a game.